Hotel Management System helps to manage the hotel operations in a proper way. Hotels will have numerous operations such as front office, booking, reservation, finance, banquet, inventory management , human resources, quality management, material management, security and housekeeping. All these activities take place simultaneously, so managing these activities manually will be a complicated task. Hotel Management System helps to deal with all these activities and give better customer experience. Related – Three reasons why going customer experience will decide the fate of your business. Using this system we can manage room activities and keep track of new customer information. We can check rooms according to customer’s need and can assign easily room to customer. Checkout of a customer and updating the releasing room information in the system is simple. 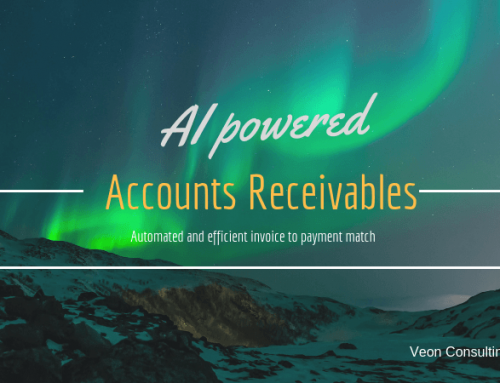 When user does a checkout, system will generate final bill after calculating all the bills. Hotel management can also have the list of regular customers and feedback of the hotel’s customer. 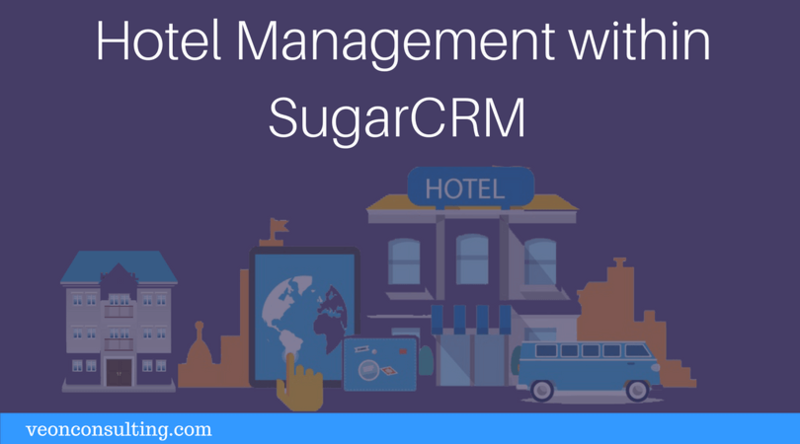 With the help of Hotel Management System in SugarCRM, we can manage and separate different activities of hotel and keep track of the Customer booking history (booking details and check in/check out details) at one place. 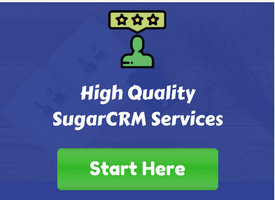 To implement Hotel Management System in SugarCRM we require some basic modules, those are Booking, Check In/Check Out, Customer, Extra Services, Reports and Rooms modules. 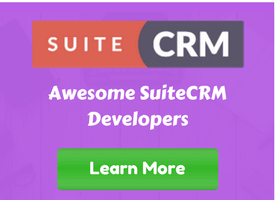 The following components are essential for implementing hotel management within any CRM platform. These modules are explained in details below in a step by step manner. We can store Customer/Guest information with name, phone number, email address, address information and his/her preferences for booking a room. This module consists of all the data related to their previous, current and advance bookings of the rooms. The below screenshot shows the list view of customers. Rooms provide a permanent record of the room of a Hotel. This module consists of type of room (there are almost 23 different types of rooms available. Ex: single, double, triple, quad, king, queen and more), room number, how many people can accommodate and current status of the room whether it is free or booked. This module contains the information of all the bookings as per customer requirement which includes customer booking date, unique booking number, nationality, any identification number, number of rooms, type of room, number of adults, number of Children, check in and checkout date and status of booking to know whether it is active or cancelled. In this module we will have information regarding date and time of check in and checkout of customer visit to the hotel, number of adults, number of Child’s, type of room allotted to the customer, number of rooms and extra services taken by the customer ( Laundry, extra bed, etc). This module includes extra service details provided by the Hotel and these services might be laundry, internet, extra beds, breakfast, parking… etc. We can have all the extra services information taken by the customer and can calculate the total amount for staying at the time of checkout. Reports are the most important part for the hotel management. For example management heads will be able to know the performance or financial status of the hotel monthly, quarterly or yearly. Based on the report generated the higher authority persons can take necessary actions. 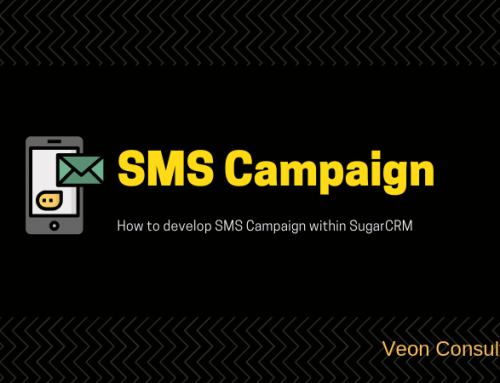 By using SugarCRM dashboards we can able to show particular modules information in home page. We can add a chart to the Dashboards that showing source (from which website) of booking, so that we can have a quick glance of from which website he have more number of bookings. We can display daily basis customer’s check out information in dashboards. We can easily manage different activities (Booking, Check in and Checkout) of hotel by creating module for each type of activity. 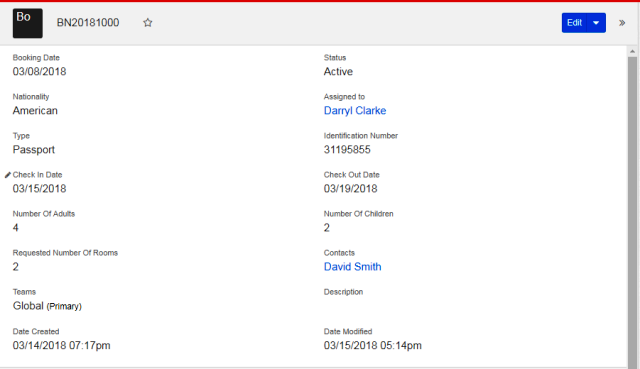 With SugarCRM dashboards we can have quick view of important data like booking and check in/ checkout information of customers. 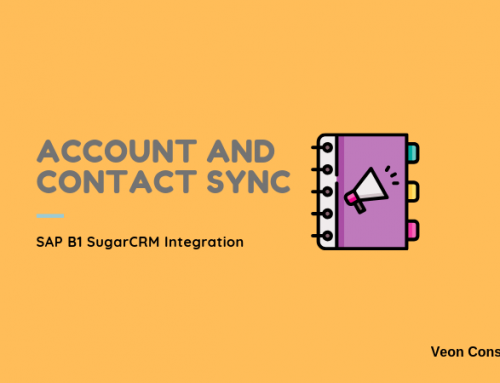 SugarCRM reports module is used to generate reports daily, monthly, quarterly and yearly on different filters. 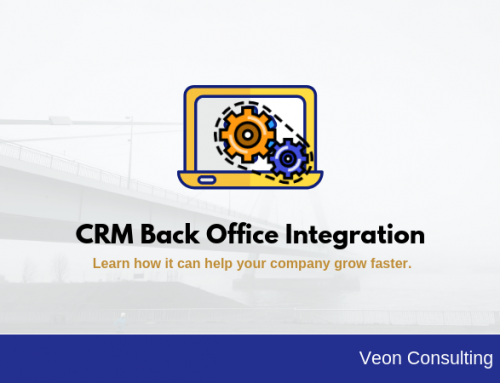 We can automate email notifications based on a particular event, suppose whenever an entry is added in bookings then an email will be sent to the respective customer. We can also implement human resource management system along with Hotel Management so as to manage all employee details, their salary and payroll information. We can also implement Loyalty Management system along with Hotel Management so as to track down regular customers and provide extra benefits to them. 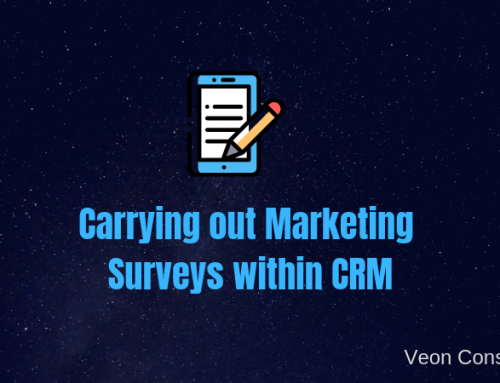 Reach out to us so that we can assess and plan a road-map for your CRM implementation. Let’s build a system, which you will use for years to come.